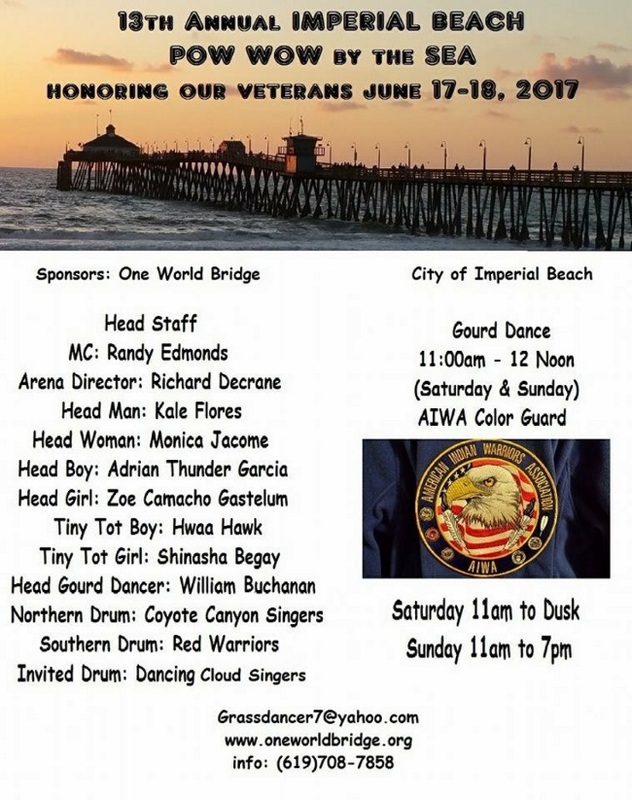 Honoring Our Veterans June 17-18, 2017. Gourd Dance 11am-12pm (Sat & Sun) AIWA Color Guard. Saturday 11am to Dusk, Sunday 11am to 7pm.